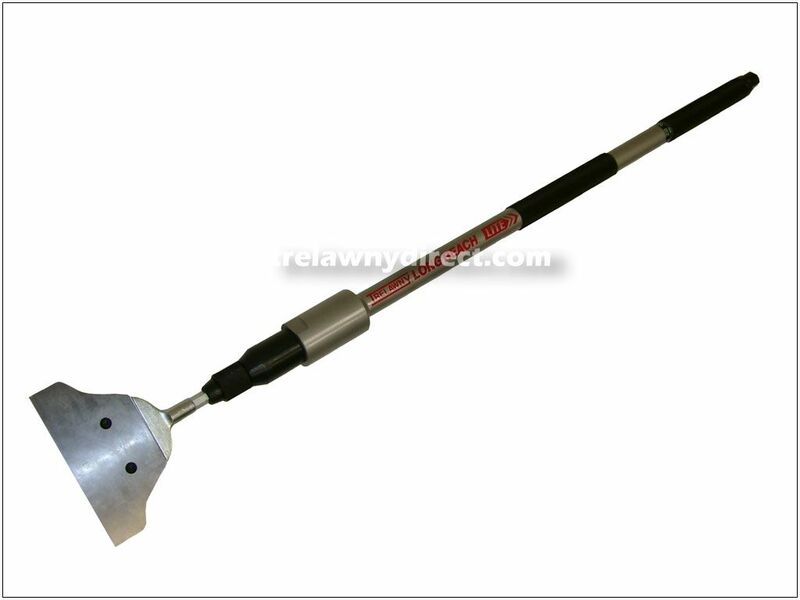 Trelawny long reach scalers provide a great extension to the scaler range. 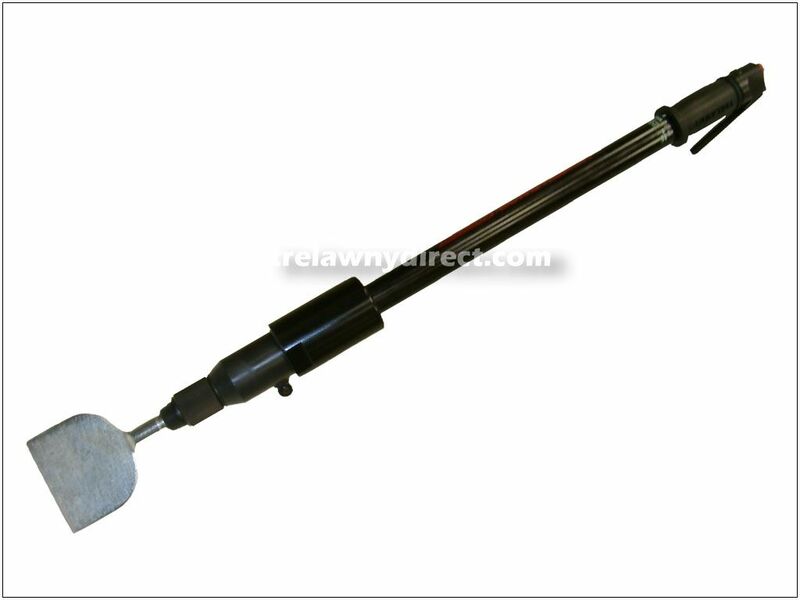 Available in steel or lightweight aluminium variations, these scalers can take needle scaling attachments, scraper blades and chisels. We also stock low or cold spark alternative Beryllium Copper Needles and Aluminium Bronze Chisels to reduce the risk in potentially explosive areas.